If you want to know all there is to know about current trends in men’s footwear or consider yourself a bit of a footwear connoisseur, then you should be checking out these top blogs on the subject. Located in London, this blog is written by a designer, maker and shoe lover who started his blog to share his passion and opinions on all things shoe-related. A great insight for those who are new to the topic and a wealth of information and advice for the stylish gent of 2018. You’ll find around 4 new posts a week. Classic, sophisticated and stylish shoe wearing is what this blog is dedicated to. Quality is key here and also the traditional construction methods employed for making shoes. If you’re a traditionalist, you’ll love the fascinating insights into shopping guides, shoe care and more. Posts appear about once a week. If you’re looking for ultimate comfort and shoes made from 100% recyclable rubber soles, then you’ll enjoy learning about what Anatomic & Co have to offer. They post about once a week and enjoy sharing information about the lack of chemical processing involved in their shoe manufacturing process. A top British blog for all things luxury in the world of footwear. You’ll discover around 2 new posts per month with tips on tailoring, style and much more for the discerning gentleman. For your next pair of shoes, find out about the comfort and technology behind Mens Rieker Shoes. Based out of San Francisco, the footwear section of this blog is aimed at the modern man with an appreciation for the finer things in life, including fashion, design, lifestyle and fitness. They post once per month. Hailing from Philadelphia, this upbeat blog is a wealth of information on how to wear features, the coolest new products, style tips and lifestyle articles. With one new post per month and a healthy Facebook following, this is one blog you should be catching up on. 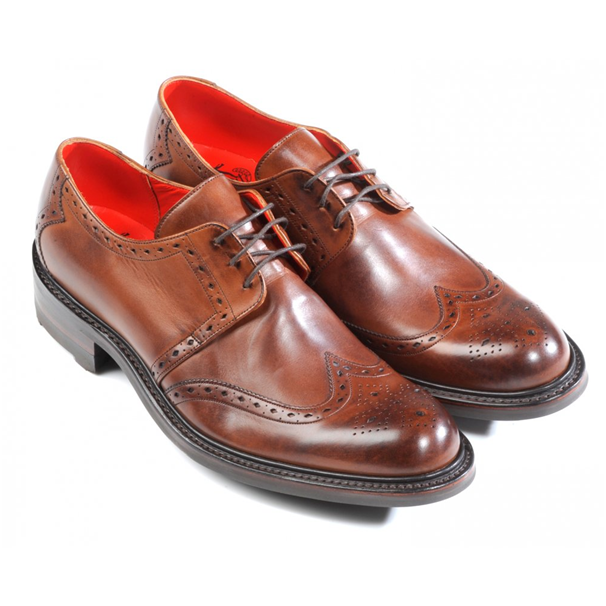 A British blog for shoemakers who make shoes by hand or anyone who aspires to make shoes. You don’t have to make shoes, a healthy interest in shoemaking will suffice. The aim of this company is to create stunning, must-have shoe designs that offer modern style but made with traditional craft methods. 2 posts per week, make this a must-visit blog for avid footwear enthusiasts. 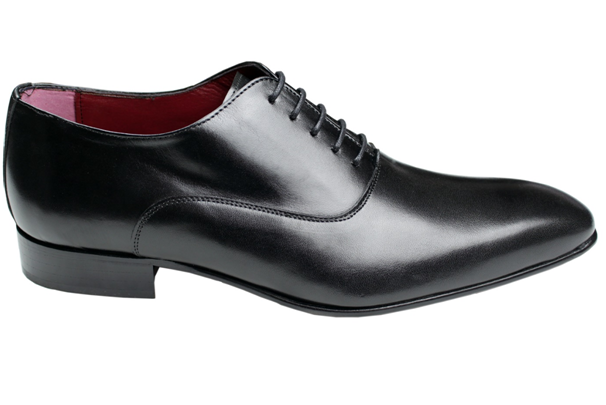 You’ll find information on all kinds of shoes from supreme comfort to ultimate class. There are reviews, new product information and even articles about the history of men’ footwear to enjoy. With over 1 million Facebook fans, you can guarantee a quality blog.